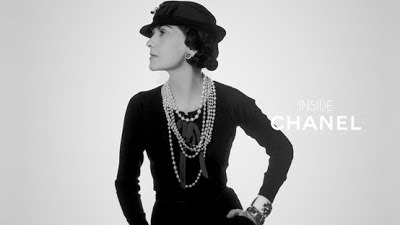 Siapa yang kenal HANIS HAIZI, sememangnya tahu..
she is a true CHANEL LOVER. 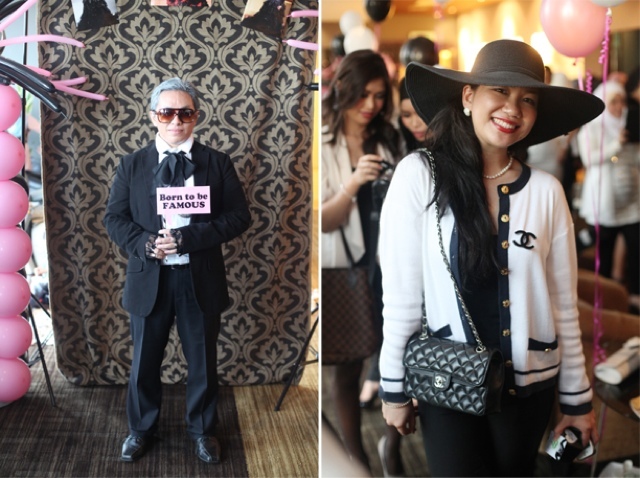 Hanis hosted a special CHANEL PARTY to celebrate the winners! It was held at the Platinum Movie Suite Lounge, Cathay Cineplex, e@curve. Me, with the early comers at entrance.. It is a CHANEL themed party, so obviously we chose black and white, pearls, laces, tweed jacket, hat and anything related with Chanel inspired look. *credit to Lily Marliza's hubby, Hairie Nakamurie for this shot. Me, helping my hubby Ashraf Naserudin to put on the CHANEL brooch. with MC for the event, Shaliza Aziz..
We had special awards for Best Dress, Lady and Gentleman. All nominees had to do their catwalks in front of everyone and we picked the winners based on cheers from the crowd. Personally, I love these two looks from haikal rawlins and farah khair @ ferr. we conquered the photo booth! 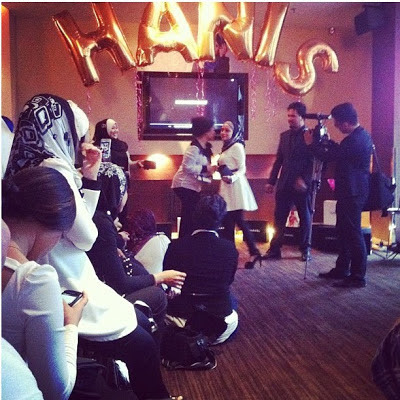 Hanis finally announced the winners of 'Dear Hanis Haizi' contest ! 2nd place, the winner is from sabah, couldn't make it to the party. And the winner is SYERA BEGAM! one of my partner under Beautiful Circles Team. * you can read her "winning post" here..
BIG CONGRATULATIONS to you sis. It is a dream come true and definitely a lot more to come. Just keep on going, keep on learning, keep on doing your very BEST! Last but not least we have lucky draws too. Surprisingly, me and hubby won! *gambar elok tak sempat snap..ini jer sempat ambil from Yanie's IG. One of my partner, Lily Marliza also one of the lucky winners. Congrats dear..
another group photos with the GRAND PRIZE winner! A must have picture, with the HOST! It was a great event Hanis. Everyone's enjoying the party and very looking forward to attend next party. 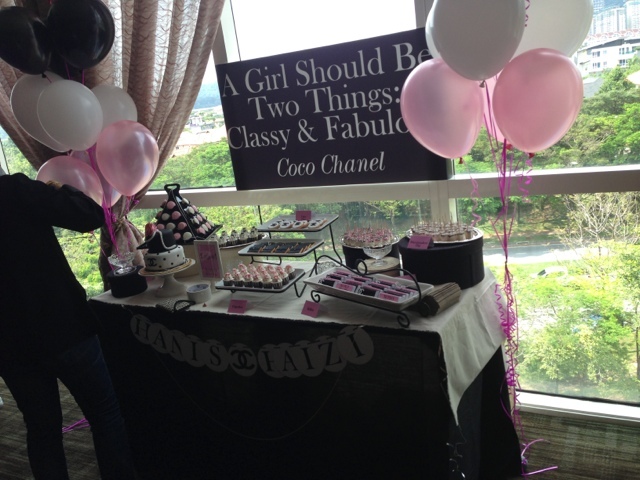 Well done to Dear Azalea's Team as the event planner too. special doorgift, and our lucky draw prizes..
*Chanel Brooch, Chanel Lipstick, Hermes Scarf. The END of our very first Chanel Party! ..till we meet again at our next event, with all GLAMpreneurs. hi dear jamalina. thank you for reading ;) really appreciate it..